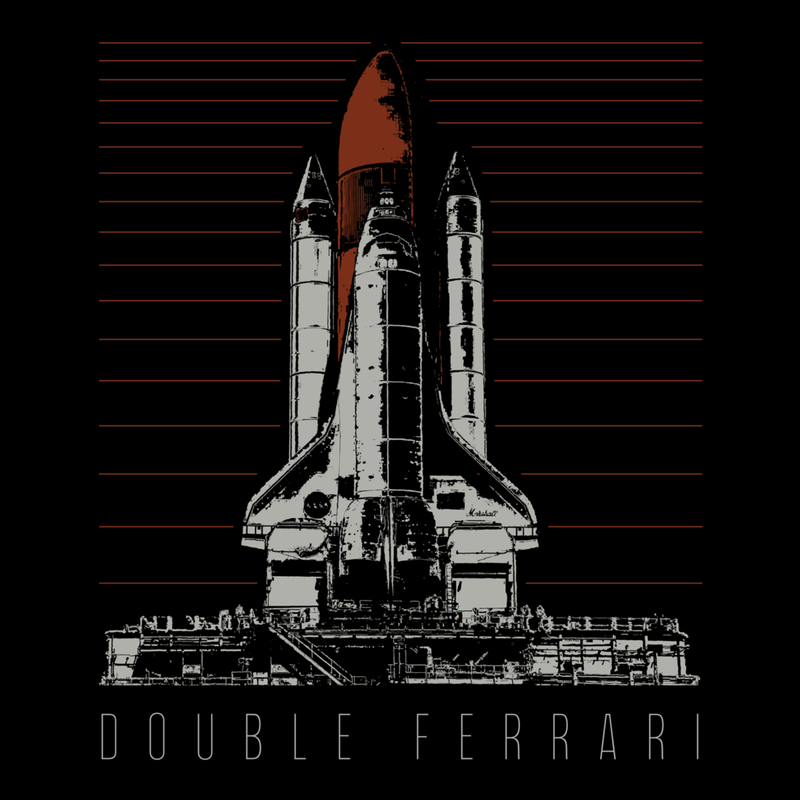 Vinyl packaging layout, web site, and t-shirt for Athens-based band Double Ferrari. I've contributed vocals to songs by the band Four Eyes since October 2017. One of our songs was featured on the Welcome to Night Vale podcast. 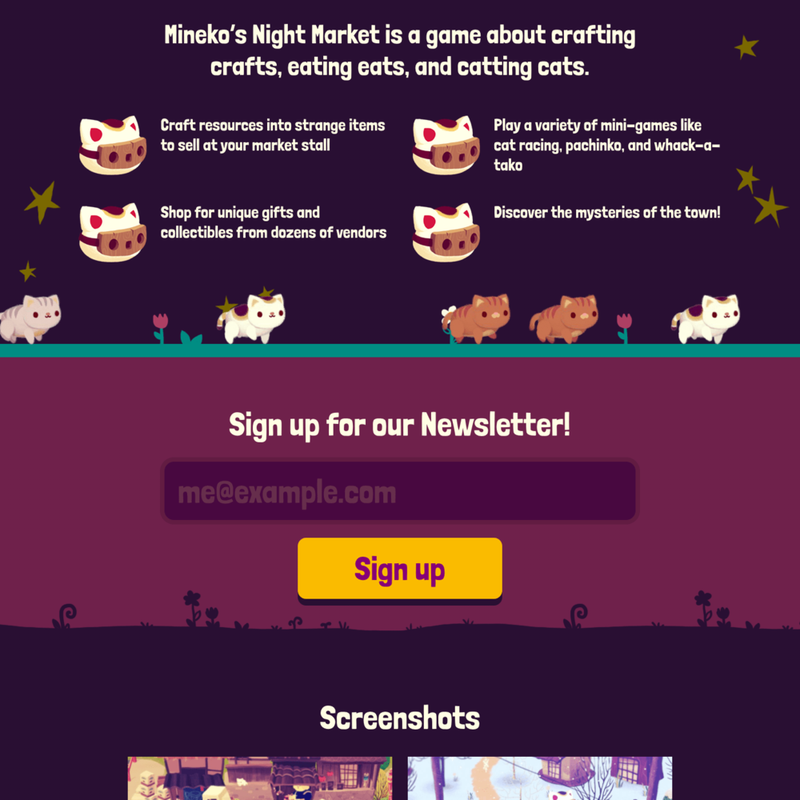 Promotional site for Mineko's Night Market. 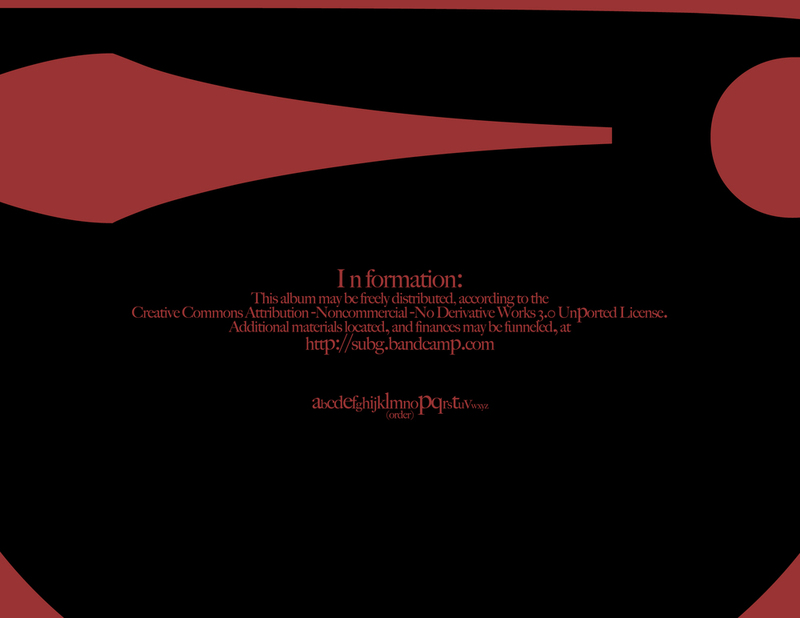 CD Layout and Show Flyer for Athens-based musician Lingua Franca's Self-Titled EP. Artwork by Erin Stacer. Vue.js, lodash, jQuery, HTML/CSS/JS, Handlebars, Gulp/Pug/Stylus. I planned, developed, and designed the front-end for xray.games for Seattle-based OOTU, Inc. The project attempts to address the difficulty of discovering videogames you will actually enjoy. I worked with the back-end developer through a JSON API to present an interface for their database that expresses the usefulness of their approach. Over the course of about six months, we went through two major iterations of the site. I built the current version as a responsive, single-page vue.js application that can be used on phones, tablets, and desktops. Kirby CMS, Barba.js, Anime.js, PHP/HTML/CSS/JS, Sketch. 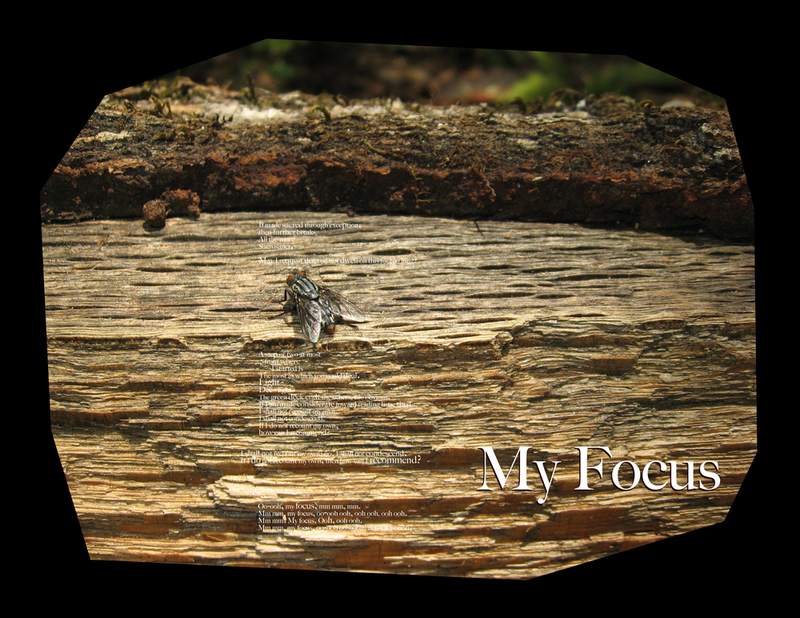 I designed a blog and portfolio site for indie game producer Felix Kramer at felix.zone. Subtle animations made with anime.js, which I look forward to using more extensively. Barba.js progressively enhances page transitions. Kirby CMS is a great flat-file system that worked for Felix's needs, and was pleasantly flexible. Created two promotional sites based on provided Sketch layouts. Assembled components into a responsive layout, and animated components with JS, GSAP, and SVG animation tools. Ultimately these projects were not used by the clients for reasons unrelated to their quality. This is a shame, because the animations and layouts are really nice! Until I replace the branding for inclusion in my portfolio, you can request reference links. Promotional site for Dimbulb's game Where the Water Tastes Like Wine. I've worked with Chris Dwyer of Squire.co to develop this new company's web presence. 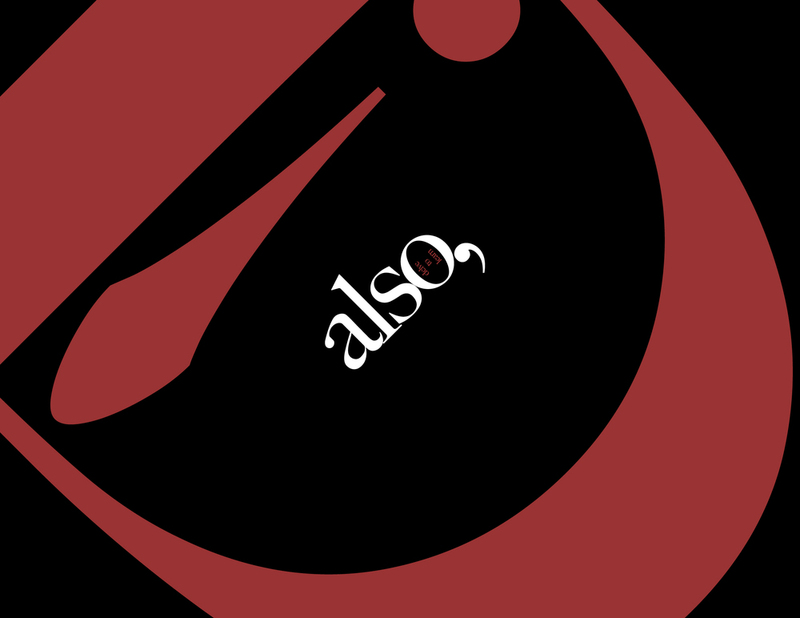 I made a teaser site with an SVG animation of the logo, and then replaced that with a portfolio site that we've gradually iterated on. 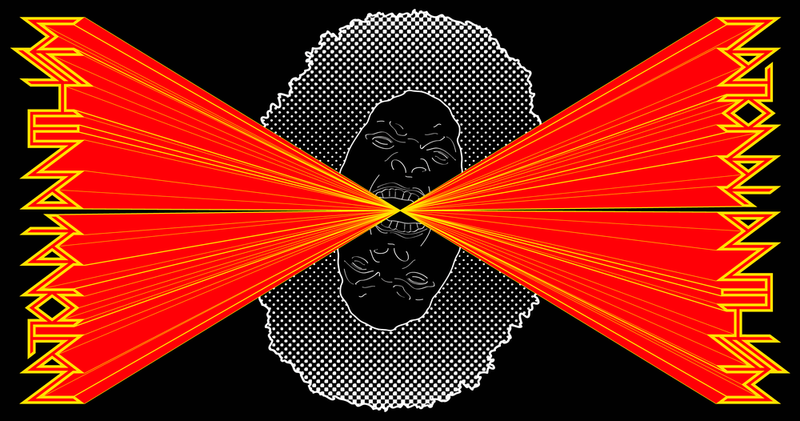 Action Button Entertainment is a video game developer in Oakland, CA. After I submitted a proposed revision of their only web site in 2013, company founder Tim Rogers asked me to make several sites to support their current and upcoming games. We have continued working together through multiple projects. Click the images to expand, and to read more details in the image descriptions. 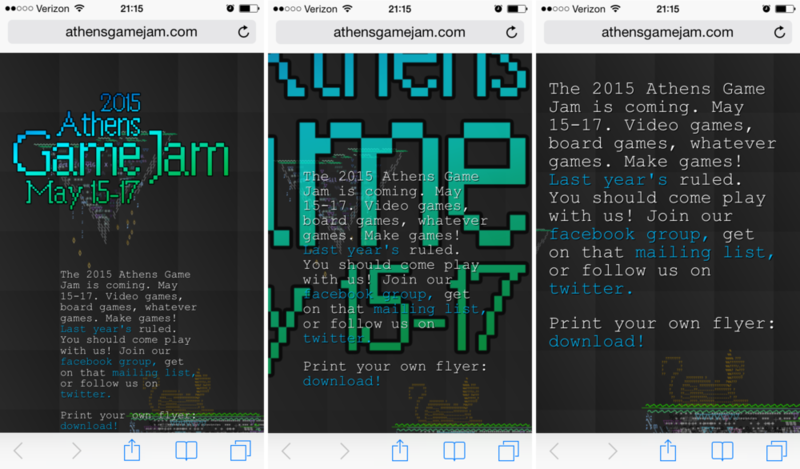 In 2013, I rebuilt actionbutton.com to be responsive, and to easily direct visitors to learn more about (and purchase) their catalog of games. The company was also planning to re-brand across all their products, so the new site was re-styled to fit. I worked with Action Button in late 2014/early 2015 to update their branding once more. You can see the updated branding, featuring a logo I made in Illustrator, in blue below. Next I updated the site for the game ZiGGURAT to match the new branding, then cleaned it up and made it more useful. ZiGGURAT is on iOS right now, and is coming soon to Android. This is one of my favorite iPhone games, and it was great to improve its public-facing image. Next up is Ten By Eight, which came out on PlayStation Mobile on July 23rd, 2013. 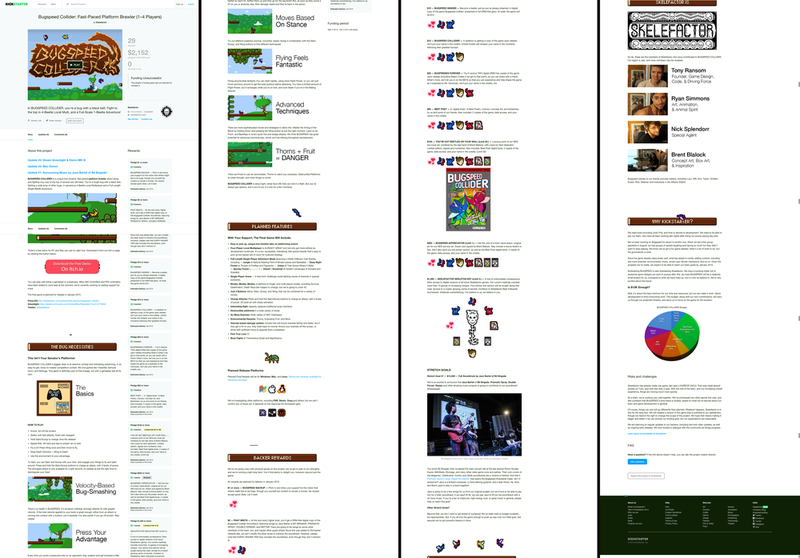 This was a much more complicated site, with dramatically different layouts for Desktop and Mobile within the same page. I worked closely with Tim Rogers to meet his vision and the game's aesthetic. 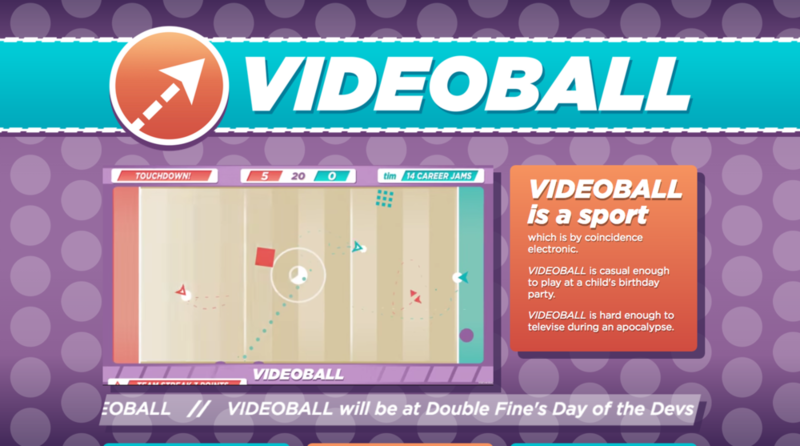 We started with the idea of full-screen video for Desktop, and worked backwards to accommodate smaller screens. In September 2014, I modified the 10x8 site to showcase Action Button's next game about a corgi named Tuffy. 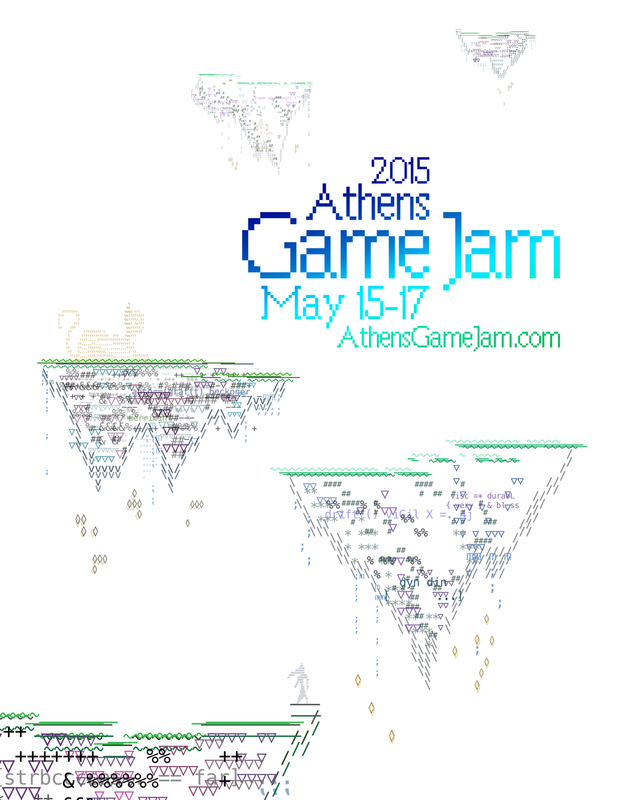 In less than a week, I made this site and accompanying flyer for the annual Athens Game Jam. 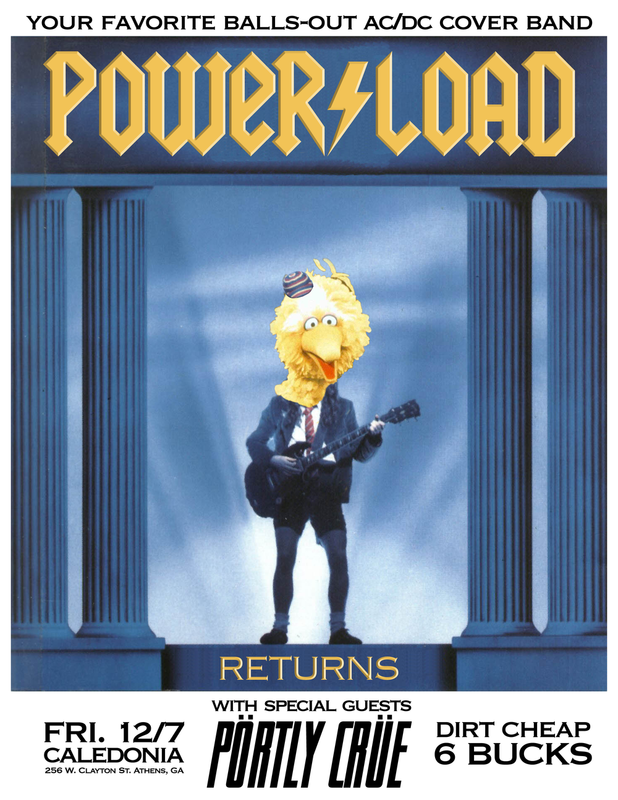 The coordinator of the Jam, Stephen Borden, gave me a week to make it. I said I would do it, but only if he gave me a prompt. The prompt he gave me was "floating islands." In the jam spirit, I tried out a bunch of new stuff. I'd never done anything with ASCII art or CSS Animation prior to this project. I was generously given access to the alpha version of Monodraw, an app for drawing ASCII art, which I put through its paces. Then I copied groups of characters into Photoshop, arranged and colored them, and then arranged those elements into a flyer and this site. When you scroll the page, it doesn't move down, it moves things around. My favorite part of the site is that, if you leave the page up for a couple of minutes, the elements begin to glitch out, which is all accomplished with CSS Animation and Transformations. View the site live here. 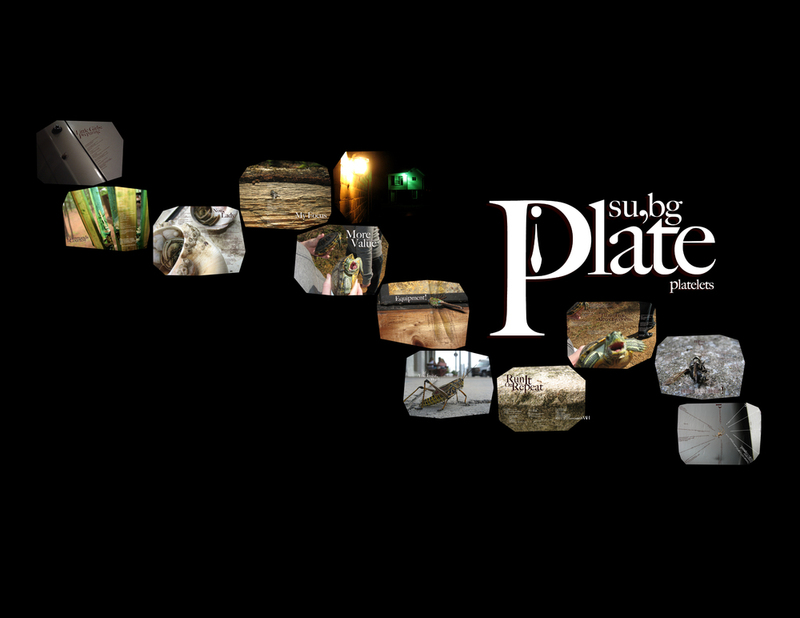 I've made graphics, art, web sites, videos, music, a Kickstarter page, and numerous other things for Skelefactor Games. 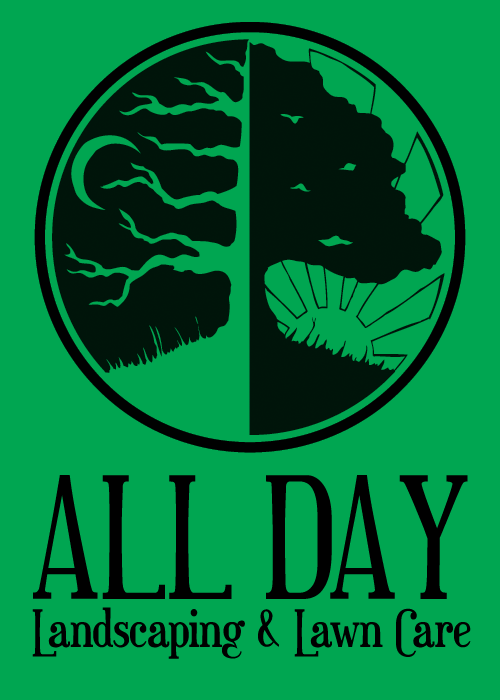 I've also served as project manager, technical coordinator, and worked with Unity, Git, GitHub, SourceTree, in addition to various art-related tools. 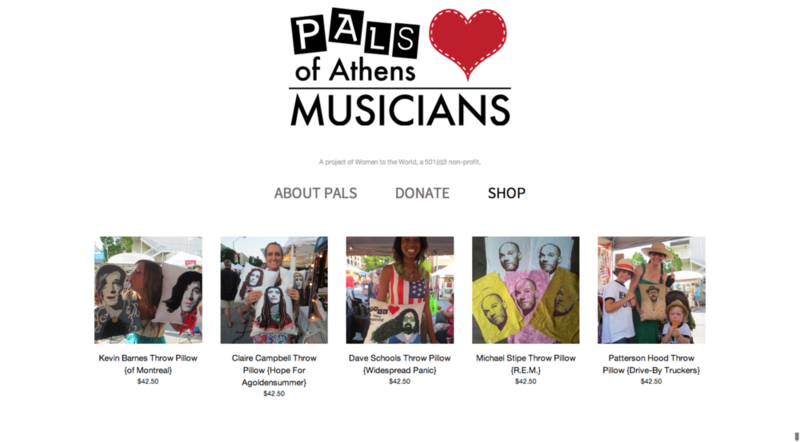 I was honored to help out the non-profit organization PALS of Athens, which works with low-income women in Athens, teaching them trade and business skills. First I prepared 2-color silkscreen-ready images from photographs of local musicians. These images were then silkscreened onto fabric, which the enrolled women used to practice their sewing skills. 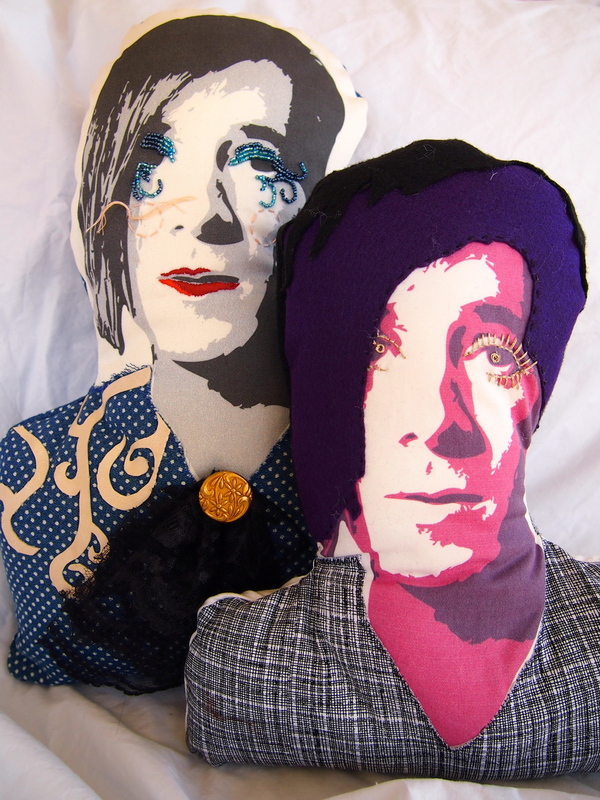 They embellished the base images with fabric and beads, giving each one a unique design, then turned them into pillows. 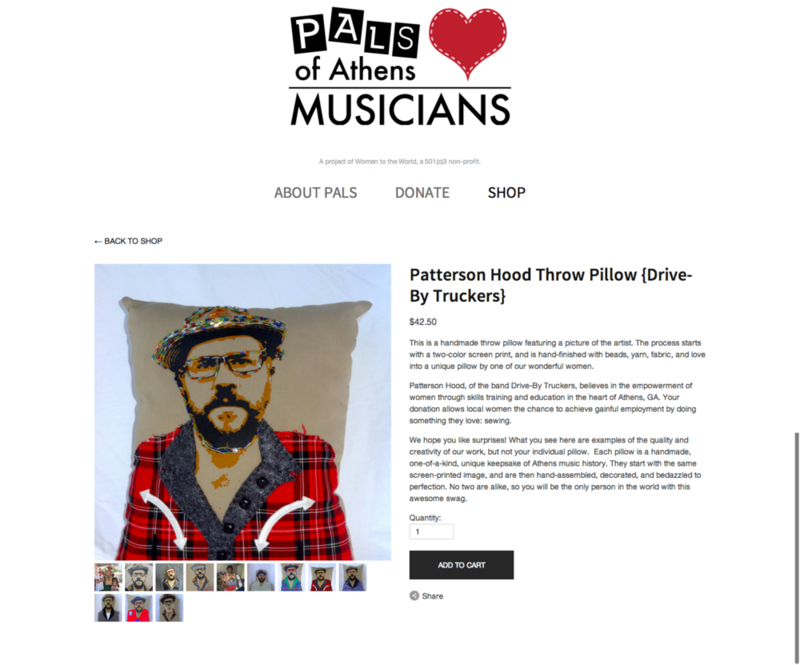 These pillows were sold at AthFest, other craft fairs, and online, giving the women an income and funding further programs. 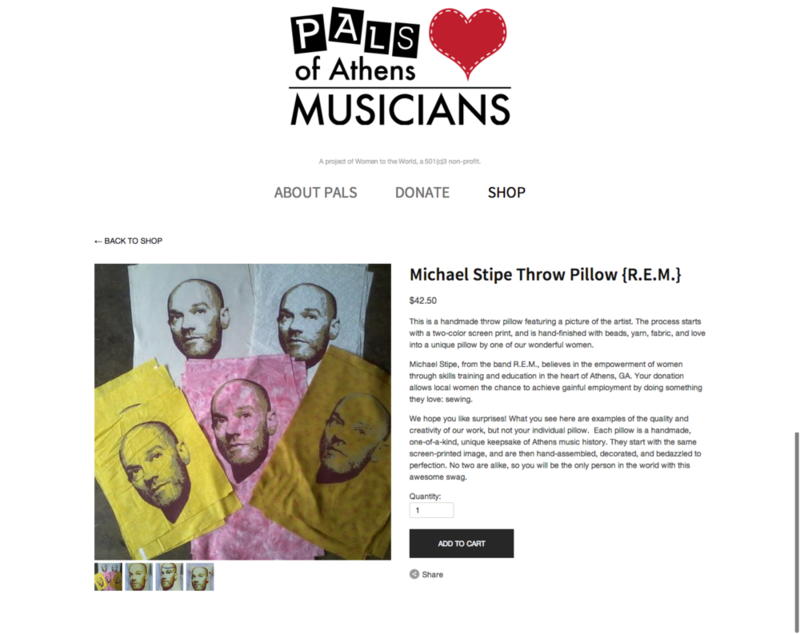 I also designed a simple web site to display and sell the pillows, which you can see at palsofathens.com and in the screenshots below. Of my part in this band, the Flagpole generously said, "Meanwhile, unassuming frontman Nick [Splendorr] boasts the sort of virtuosic classic rock pipes a sad, fat, modern-day Axl Rose might even give up jelly doughnuts for." For three years, I was the Property Manager for 57 apartments in Athens, GA. I worked directly with the owner to learn about the market, and make dramatic changes to policies and conditions at the apartments. Our guiding principle was to always make the best decision for the residents now, and for the 25+ year long-term. Increased total yearly revenue for the company over 30%. Won an ApartmentRatings.com "Top Rated" award in 2012. Improved leasing. In the 3 years of my tenure, only one apartment was empty for longer than a month. 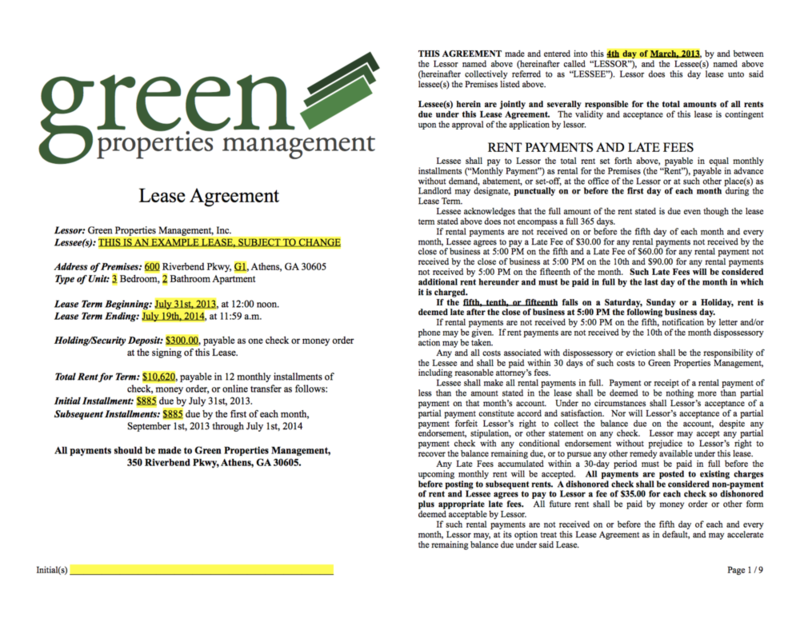 Most were leased months in advance; by March 2013, we were pre-leased through July 2014. 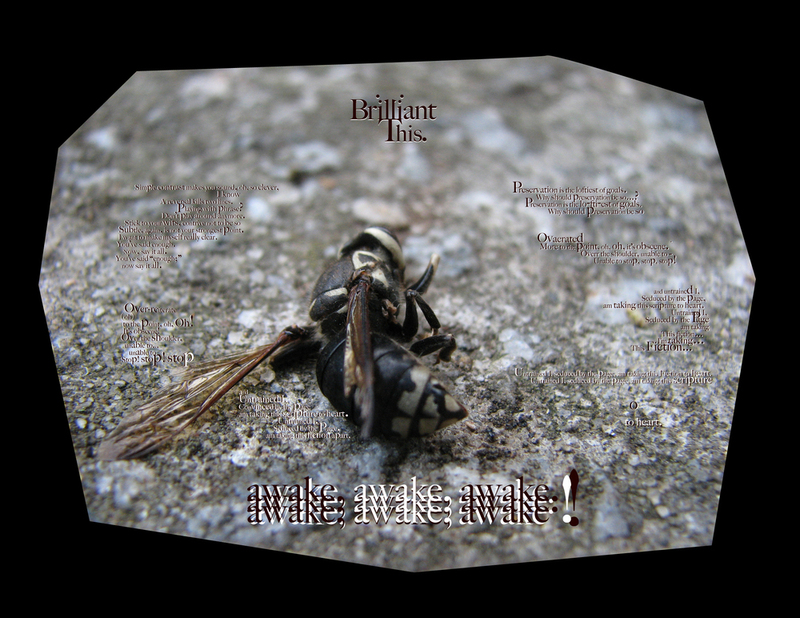 Designed and built two iterations of the website at GreenAthens.net. The first version actually got me the job in the first place. Converted the entire operation from paper file-folders to an efficient Mac-based computer filing system. Implemented applications and scripts to automate and smooth business processes across the board. 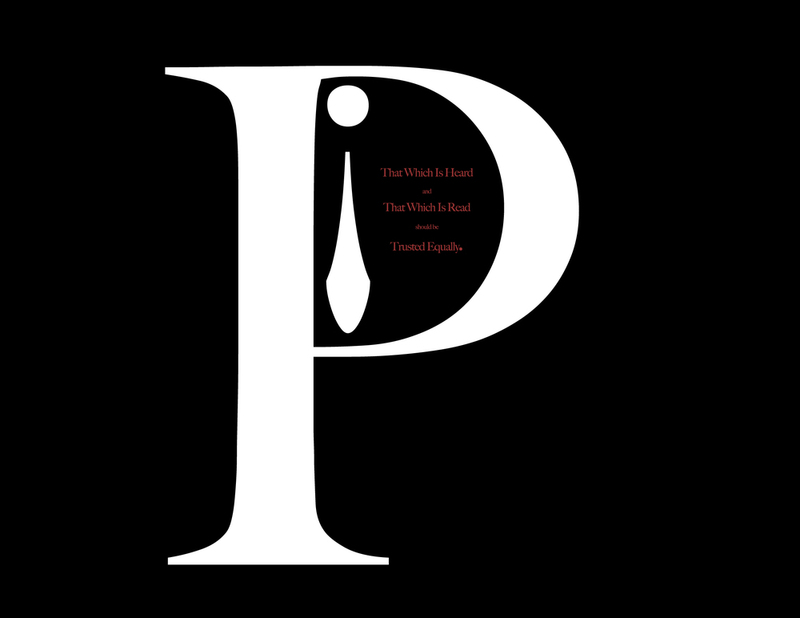 Designed logos, letterhead, forms, etc. Photographed the properties for marketing purposes. Re-designed all marketing materials numerous times, refining to improve effectiveness. Proofed, edited, and compacted the lease for greater clarity, better alignment with actual procedures, and firm legal grounding. Singer, Songwriter, Recording, & Design for "su,bg"
An album of music that I wrote, recorded, designed, and published to a now-defunct web site in 2007. 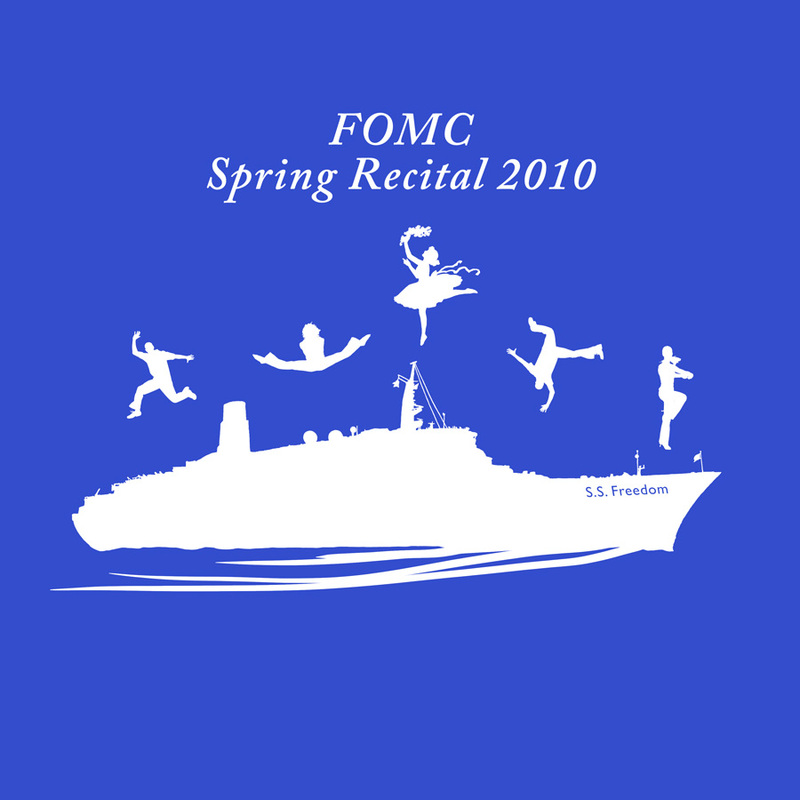 I also used to perform under the name "su,bg", though I have not done so in several years. At Don's I did just about everything. I worked directly with customers, laid out and design plaques and other engravables, prepared art and positives for silkscreening, and assembled all manner of merchandise. Completely overhauled the computer systems and networking when I began the job. Unfortunately, all design work I did for this job is unavailable, except these few samples. Nick Splendorr is a Web Developer & Designer, Musician, Writer, former Property Manager, Bookseller, Business Consultant, Et cetera, in Athens, GA. Available for short- and long-term projects.